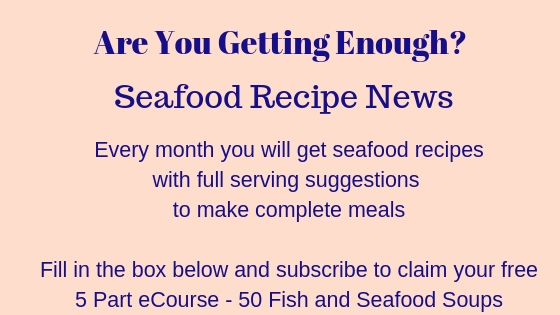 This seafood newberg recipe is quite straightforward. It is more properly known as seafood newburg but is commonly misspelt. 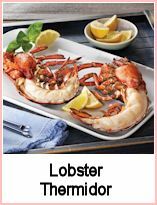 This recipe uses lobster but you can use a mixture of shellfish - shrimp (prawns) white crab meat and lobster. It is always pre-cooked. Serve it with plain boiled rice for a main course or over toast triangles (points) for a starter. 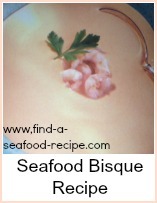 First you make a seasoned white sauce - then add the lobster or mixture of shellfish. Do not throw the shells away when you've extracted the meat - save them to make a bisque and you'll get two meals for the price of one! To make the sauce, melt the butter in a large pan. Take off the heat and blend in the flour, nutmeg and paprika. Make sure the roux is smooth - absolutely no lumps at all. Cook over a very low heat, stirring constantly for about 2 minutes - this will cook the roux. Take the cream and stir into the butter and flour mixture very carefully. Make sure you incorporate the whole properly - you need NO LUMPS. At this point, put the pan back over the heat - stir constantly whilst you bring the mixture to the boil. Reduce the heat and simmer for about 3 minutes - sorry, but you need to keep stirring during this time - it's a sauce that you cannot leave alone. Remove the pan from the heat and take about 4 tablespoons of the hot sauce and mix into the beaten egg yolks. Mix this back into the white sauce then return to the heat. The sauce should be really thick at this point. Add the lobster and put back onto a very low heat - stir occasionally for about 10 minutes - the lobster should be heated through by now. Stir in the sherry and heat for 1 minute. 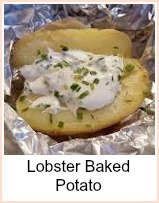 Very luxurious lobster newberg. 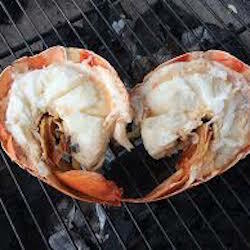 Don't throw your shell away, use it to make a frugal lobster bisque. Two gorgeous meals for the price of one lobster!.